There’s no question that horror buffs will be heading to the cinemas come September 8th to see the remake of Stephen King’s terrifying novel It. First adapted for the small screen in a 1990 mini-series, It had a huge effect on children and adults alike thanks to the horrifying nature of Pennywise the clown. In the past year we have become no strangers to scary clowns, with them appearing throughout the United States in places such as graveyards, bus stops and even the Oval Office. 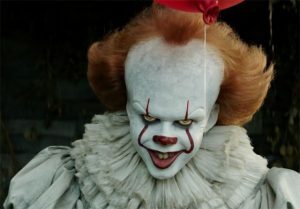 What keeps the interest alive is that this character of Pennywise appears every 27 years to claim its victims. 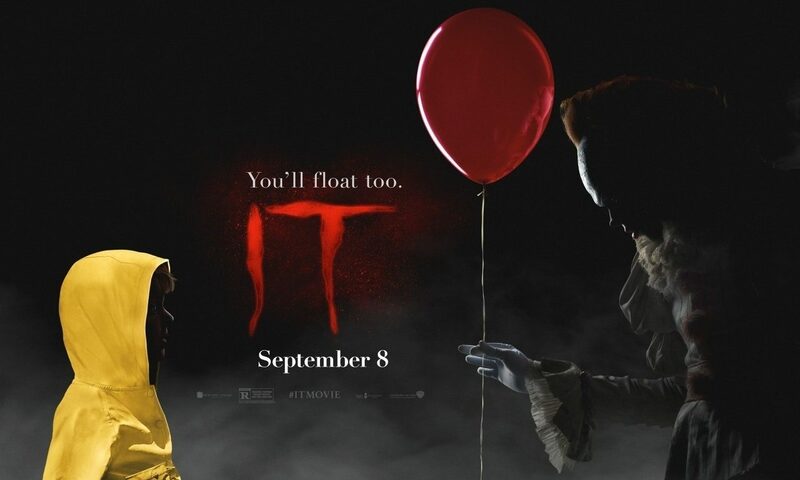 Many film critics, and fans of Stephen King’s work, have been asking if Bill Skarsgard, a baby-faced 27 year old actor will be able to portray a character that Tim Curry played so well. Based on the trailers released to the public, director Andrés Muschietti’s’ gamble has surely paid off. If you are a fan of jump scares, scary clowns and horror movies in general, then you are guaranteed a great movie with It, where everything floats.